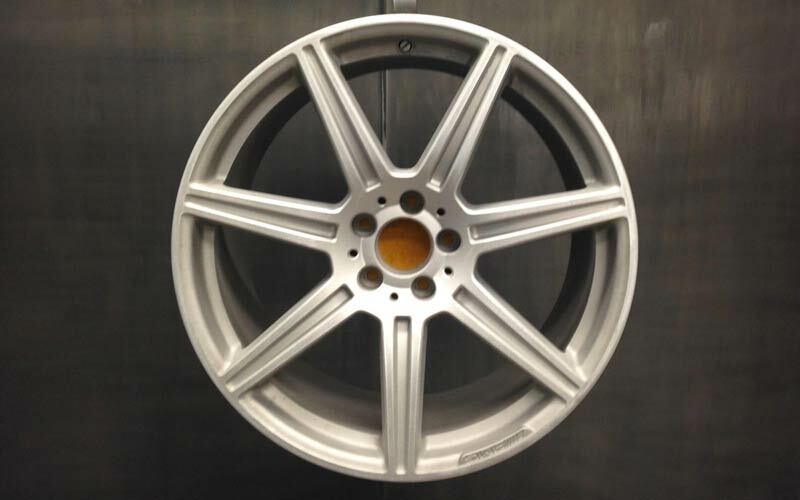 Repair and transform your alloy wheels with our state of the art alloy wheel services . At Direct Finish Ltd, we offer alloy wheel repairs and refurbishments from our unit. Our unit is based in Nether Poppleton in York, just around the corner from Clifton Moor. 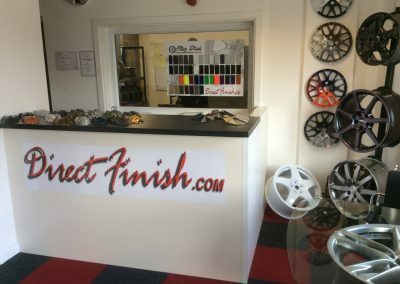 Our unit is a full alloy wheel refurbishment centre offering CNC Diamond Cutting and state of the art powder coating systems. Our unit is the only in house alloy wheel and diamond cutting specialists offering a fast turn around in Yorkshire. Nothing is sub contracted out and all work is carried out on site. Why not pop into our unit to discuss your requirements with our technicians? We repair all aspects of alloy wheels from kerb damage, wheel corrosion, refinishing the wheel to its original condition or changing to the colour of your choice. 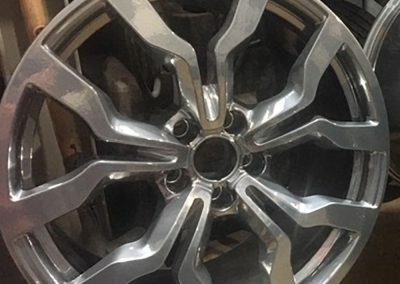 Our unit caters to all types of alloy wheel repair services including split rims and CNC Diamond Cutting of diamond cut wheels. If the wheels are heavily corroded they need fully stripping to remove signs of corrosion and powder coating to protect the wheel. 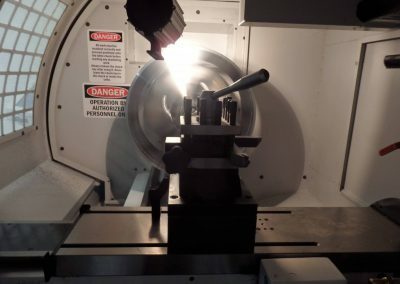 We can also straighten and weld wheels at our workshop in York. 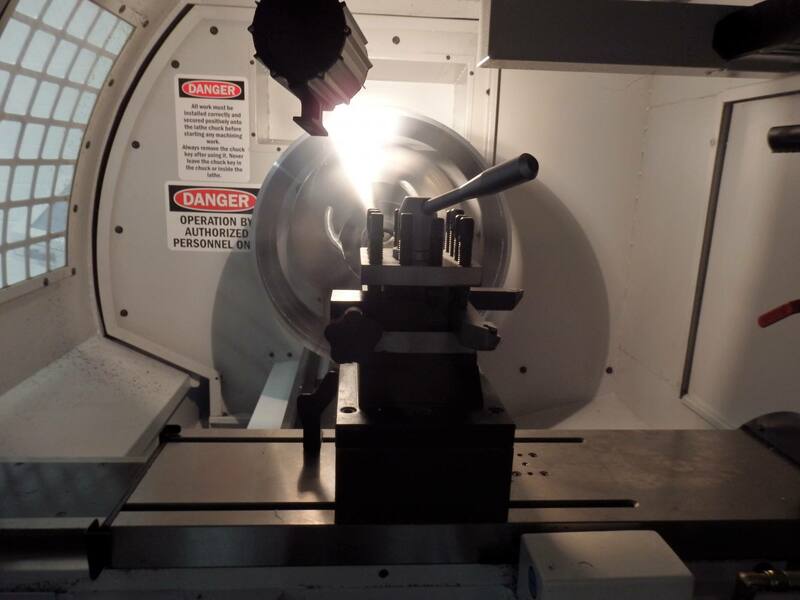 Our unit has a CNC lathe to enable us to fully recut wheels on site and ensure we achieve a high quality cut. 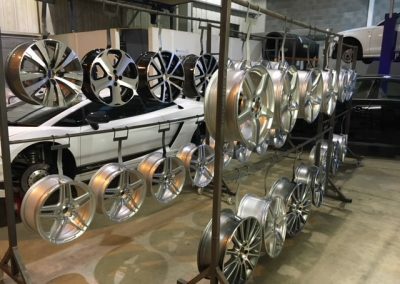 All diamond cut wheels refurbished on site have a 6 months warranty. 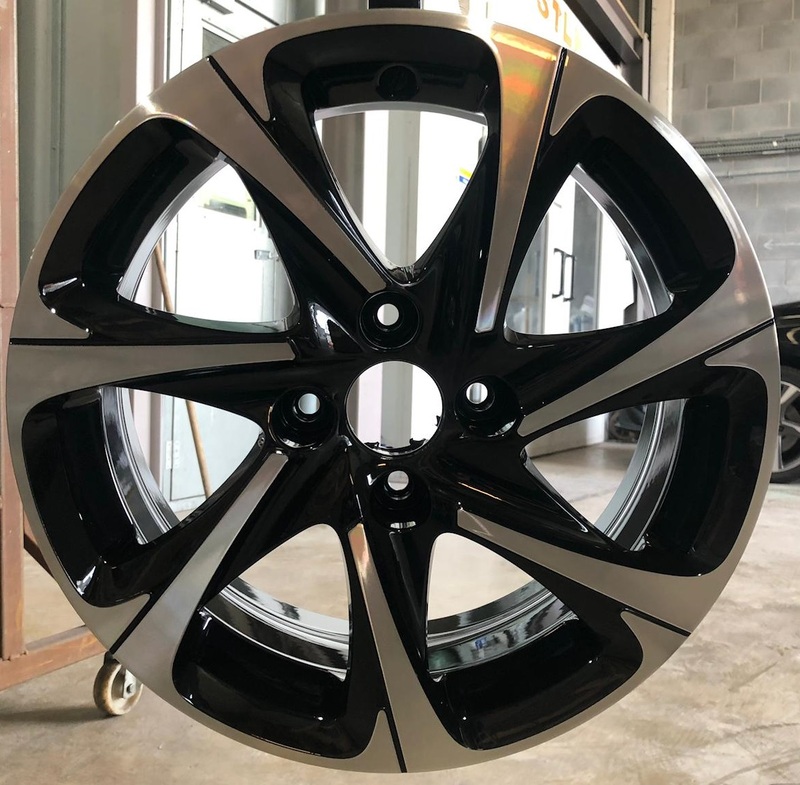 If there isn’t enough material on your wheel to cut the damage out without changing the look of your wheel we will contact you with further options. We can repair damaged alloys from kerbed damage to pot hole damamge. 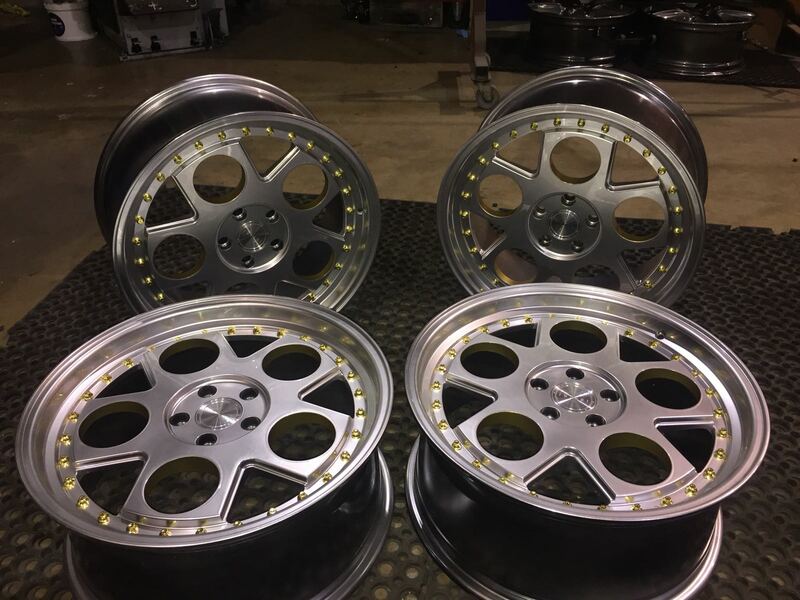 Refurbish your alloy wheels o to give your vehicle a bespoke look or go back to their original manufacturer colour. 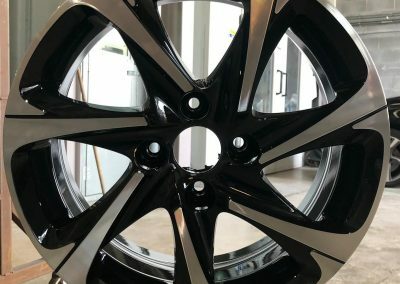 As part of our alloy wheel repair services, we offer you wheel powder coating services. 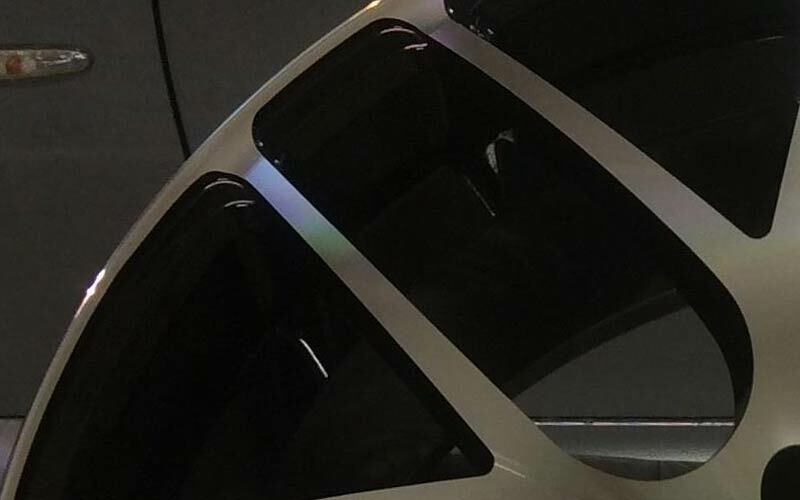 We can offer a wide range of colours and patterns if you are looking for a special, different design to help your car look truly unique and stand out from the crowd. 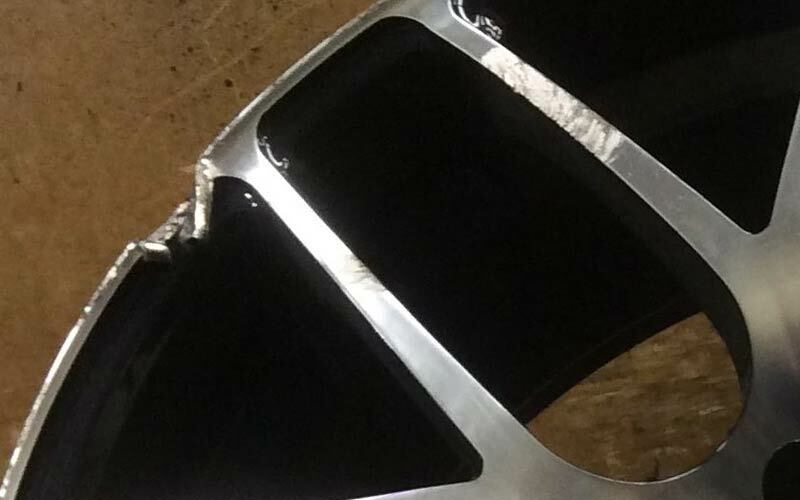 This professional finish is achieved after using the latest stripping process and shot blasting units; alongside, our state of the art bespoke powder plant, which has been built to our specification. We can guarantee a high quality professional finish to every wheel we refurbish. 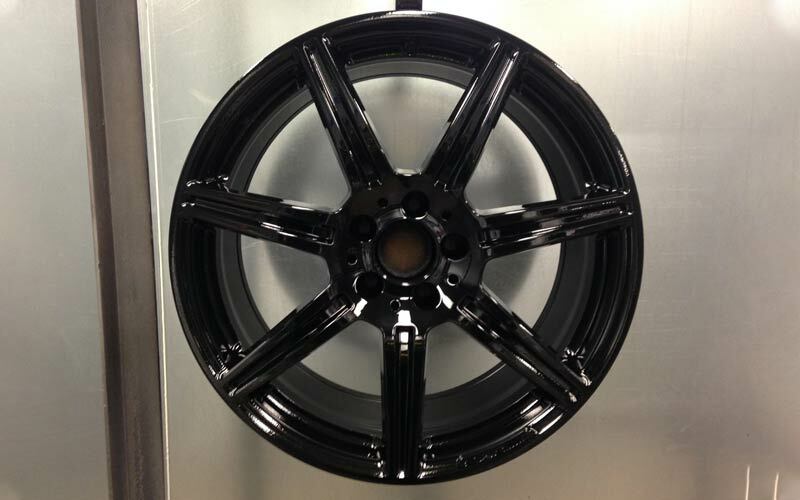 Our powder coated wheels come with a 12 month warranty. Don’t get stung by a large bill form your lease vehicle company when you return your car for kerbed wheels or scratches to body work. 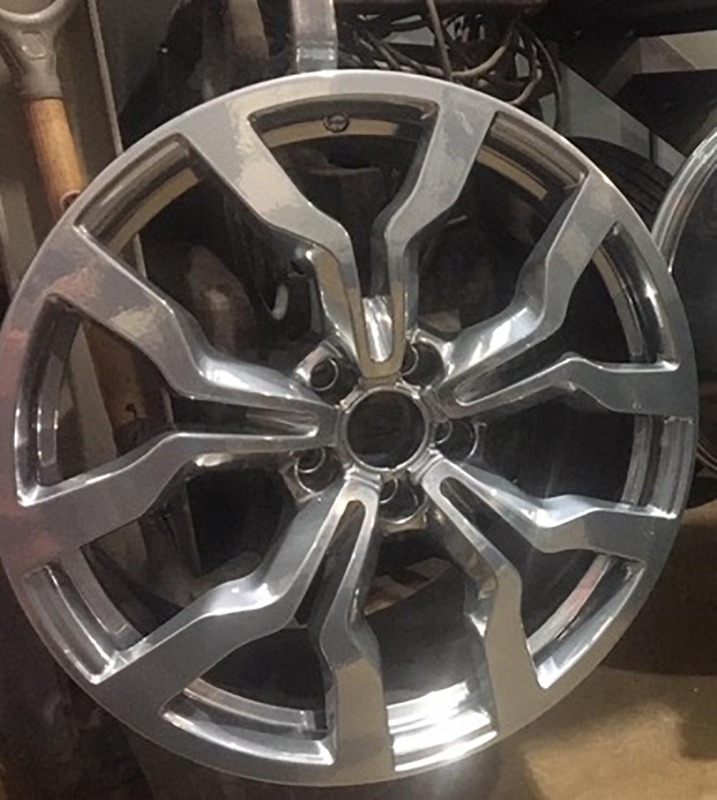 Have the wheels and carbody work done by us before you take it back at a fraction of the price. A locking wheel nut key is required to remove your alloy wheels for refurbishment services on most vehicles. 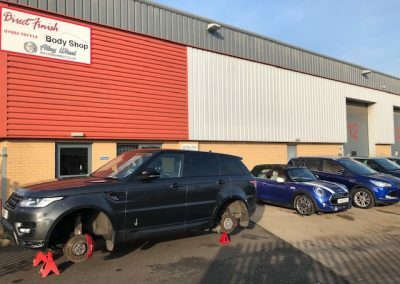 This prevents your alloy wheels from being stolen. If you lose your locking wheel nut key, you will only be able to get it replaced from the main dealer. 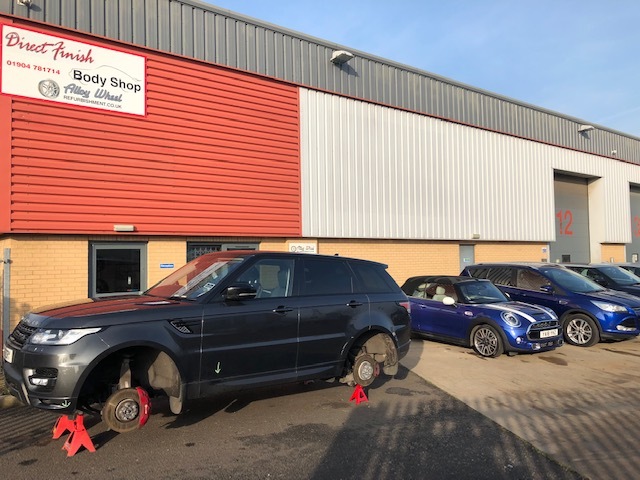 At Direct Finish Ltd, we have the capability to remove your alloy wheels without the locking wheel nut key without damaging the alloy wheel. 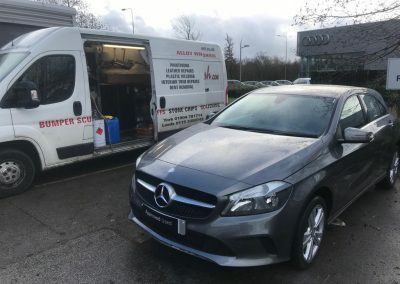 We use up to date professional equipment that enables us to remove your alloys, while you wait.